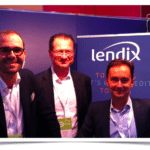 Lendix’s historical investors are renewing their trust in the Paris-based European SME marketplace lender. 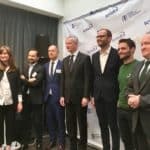 The European Investment Bank Group (EIB), CNP Assurances, Eiffel IM, Groupama, Zencap AM, Matmut and Decaux Frères Investissements are among the first investors joining to finance Lendix’s latest investment vehicle to fund unsecured loans to SMEs in France, Spain and Italy. 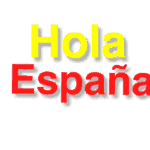 New institutional investors from banks and asset management firms in Spain and Italy are joining. 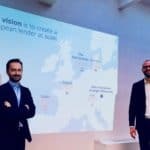 As of now, €120 million of the planned €200 million are already committed and the first loans from this fund will start rolling out as soon as February. This new vehicle takes over from a previous €90 million vehicle, closed in July 2017, which resulted in loans to 250 European SMEs. 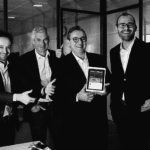 Among its historical investors, Lendix welcomes again the EIB Group which, via the European Investment Fund (EIF), invested €18.5 million in SME loans through Lendix last year and is now renewing its commitment in line with the increased fund size. 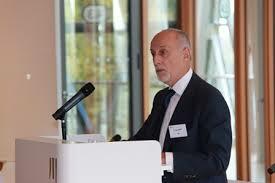 “Our contribution to the fund reflects our strong commitment to French and European SMEs. Our objective is to support the development of companies while facilitating their access to new and attractive financing methods. 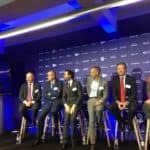 Through its action, Lendix perfectly meets the EIF’s mission to finance and assist European SMEs in their development strategies”. 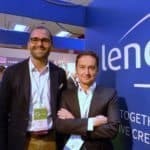 Although its number of retail lenders is steadily growing, Institutional investors, family offices and qualified investors represent the bulk (over 80%) of Lendix’s sources of loan financing. 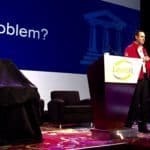 This has helped the company grow much faster than competitors since its foundation hardly 3 years ago, at the end of 2014. 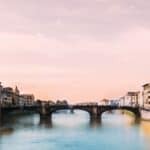 Relationships with institutional investors also are the foundation for Lendix’s rapid European expansion. 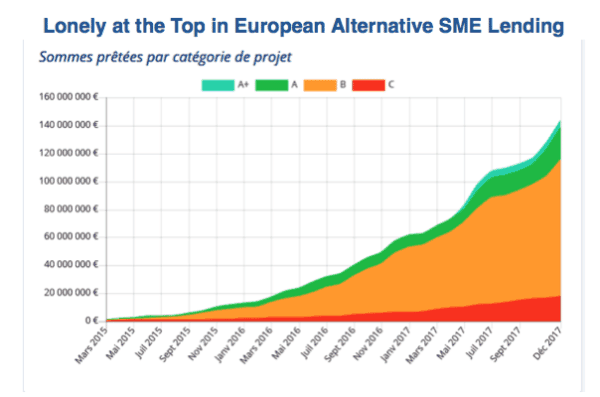 As of December 2017, Lendix originated a cumulated worth of €143 million of SME loans, a 90% increase from 2016. 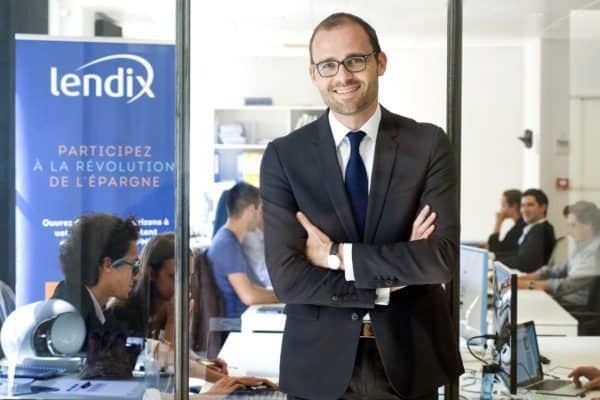 In France, its historical market, Lendix enjoys a 60% market share and is still growing faster than the rest of the market. 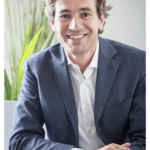 According Mathieu George of the French SME lending aggregator and comparator crowdlending.fr the French SME marketplace lending market grew by 46% in 2017. 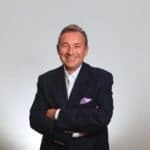 Olivier estimates that the company’s new institutional funding will enable it to support the growth of more than 600 SMEs with loans ranging from €30,000 to €5 million. 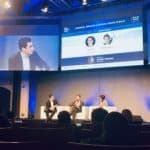 To know more about Lendix, join Crowdfund Insider at the Paris Fintech Forum where Olivier Goy will take the floor to debate about the future of alternative marketplace lending. 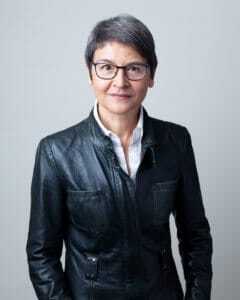 Therese Torris, PhD, is a Senior Contributing Editor to Crowdfund Insider. She is an entrepreneur and consultant in eFinance and eCommerce based in Paris. She has covered crowdfunding and P2P lending since the early days when Zopa was created in the United Kingdom. She was a director of research and consulting at Gartner Group Europe, Senior VP at Forrester Research and Content VP at Twenga. 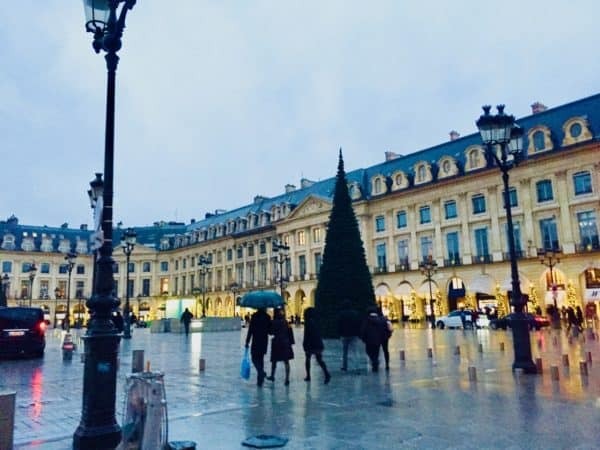 She publishes a French personal finance blog, Le Blog Finance Pratique. 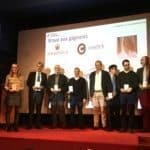 This entry was posted in Featured Headlines, Global, Investment Platforms and Marketplaces and tagged france, lendix, marketplace, mathieu george, Olivier Goy, online lending, p2p, patrick de nonneville, peer to peer, pier luigi gilibert, therese torris. Bookmark the permalink.